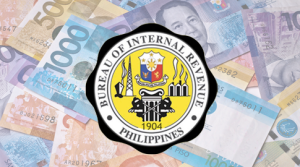 The Philippine Tax Payment System is considered one of the most onerous in the world. Whether, you’re an income worker or an employer, you suffer either way. The income tax rates in the Philippines are considered the highest in the entire South East Asian region, so it’s no surprise why people complain that they’re paying too much for their taxes. Low wage earners who only make around Php12, 000 per month, are the ones who suffer the most because their tax cuts are really high despite their low earnings. The dilemma doesn’t end there because employers or business owners, including investors, are not exempted from the agony. As it turns out, it’s easier to pay taxes in Iraq and Afghanistan than here in the Philippines. A study conducted by international audit company PricewaterhouseCoopers (PwC) placed our country on the 127th spot among 189 territories. Our neighboring countries Hong Kong and Singapore were at the 4th and 5th positions respectively. The tax problems we’re faced with are way too long drawn and it’s high time someone does something to fix it. The Duterte administration is looking into giving our tax system a major revamp. If indeed change does come, it will benefit low-wage earners and charm more investors into doing business in the Philippines. Major improvements in our current tax system can also help convince Small and Medium Enterprises (SMEs) to pay their taxes on time because the entire process was made easier. 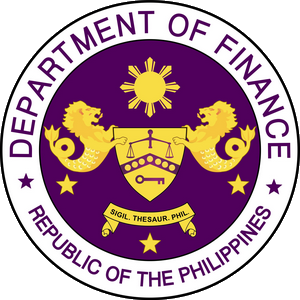 The Department of Finance (DOF) is doubling their effort to speed up the requirements for the tax reforms. Under this proposed new scheme, workers who earn below Php25, 000 will be exempted from personal income tax. It was also mentioned that they plan on lessening the highest income tax percentage from 32% down to 25%, which can make a difference in your salary, especially come 13th month.